Remember that once you unregister your phone number, you'll need to register it again to use Allo. Tap Unregister phone number Unregister. Your Allo conversations from your device and backups will be deleted. You'll be removed from all group chats. Any blocked phone numbers will be deleted from the blocked list. If you connected a Google Account: Your chats with your Google Assistant will remain. To remove those chats, you'll need to delete activity with your Google Assistant separately in Allo first. If you didn't connect a Google Account: Your chats with your Google Assistant will be deleted. 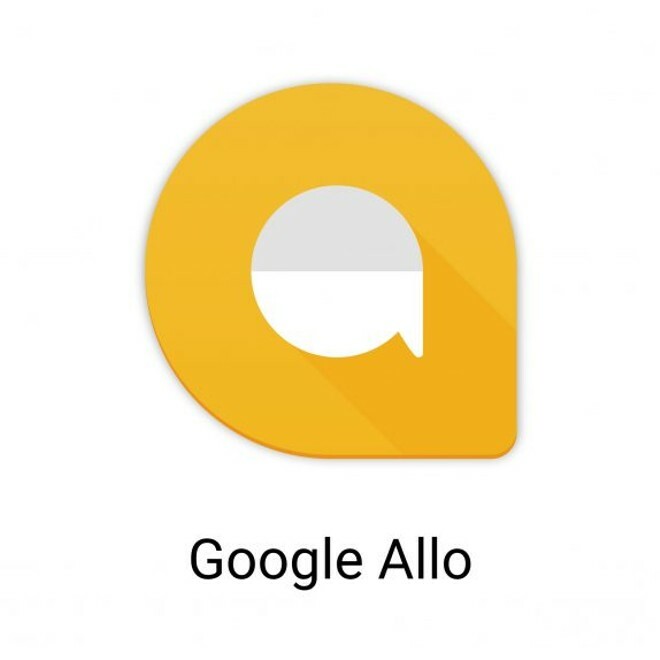 If you have an Android device: You may still receive Allo chats through SMS or app preview messages unless you turn off that setting on your phone.